For years companies have adapted the standard 9-5 hours. However, in business, you are only as successful as your happiest employee. Does the 9-5 rule apply in your business? How well is that working for your company’s success? We’ve all heard about the “9-5 syndrome” experience. Most of us have endured it and some still do. Ilya Pozin is a successful entrepreneur and has spoken out on whether traditional working hours should be scrapped. Ilya’s theory is that setting time limits to working hours halters the success growth of your employees. He says that by setting these “time parameters”, employees are tied down to these hours. Meaning, they begin to feel as though they’re running on auto-pilot. Employees need to feel that they are trusted. 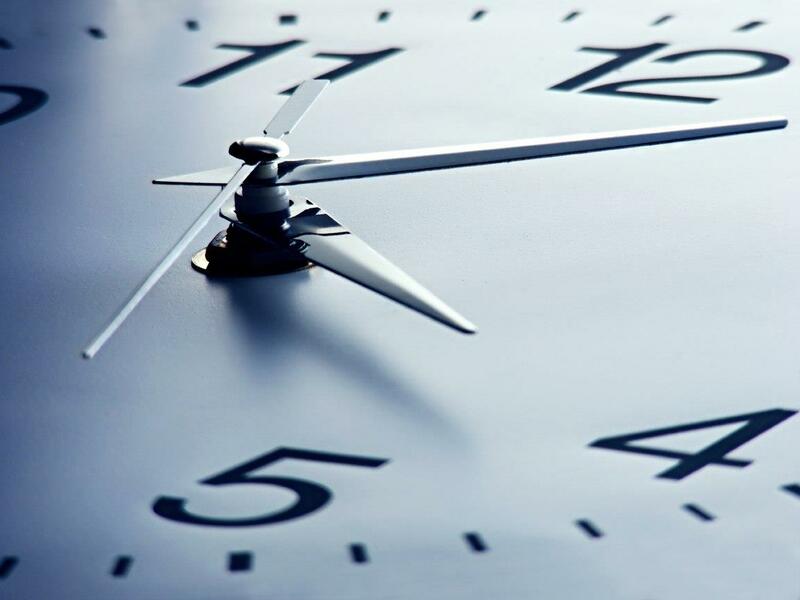 By adhering to a strict time schedule, employees may feel as though they need to be watched over. By allowing them to determine what work process works better for them, the better they might be at their specific job and become more passionate in their role towards the company. Their focus will be shifted from just getting the work done, to becoming invested in the overall success of the business as a whole. Time can be distracting. If you are working on a project, especially one which deems creativity, putting a clock on it can be distracting. The focus is now not on making your work magnificent, but finishing before 5pm. Empower your employees to get the work done on their own terms. While this may be relevant to trust, working on a time limit with team mates, means there is risk that some might not be pulling their weight. So think about it, is working 9-5 benefitting your business and your employees? Welcome new practise, try something different and opt for the best. Invest in your team, invest in your business and flourish as one. Ceri James is The Business Centre Group’s Marketing Director, and serves on its board of directors. Ceri is the group’s brand custodian, heading up and managing all marketing initiatives for The Business Centre. With a strong knowledge of both online and offline marketing, Ceri oversees the company’s website, overall communication strategy, broad lead generation, and is responsible for managing the national commercial broker network. In addition Ceri heads up “BluSky”, the internal software development team which has also been instrumental in setting up and overseeing the implementation of a fully integrated tracking, billing, and CRM system “B.OS” as well as new product development and innovation for The Business Centre Group. Ceri has a keen eye for photography, and is the self-appointed resident photographer for the group. Ceri is one of the three original co-founders of the group dating back to its incorporation in 2005. He is also a director, shareholder and co-founder of Networks at Work, a profitable ICT company based in Gauteng, and Talooma, a digital marketing agency which he started back in 1998, which today services a number of the top South African blue chip companies. He also recently joined forces with and acquired a stake in Blue Magnet Digital. Ceri holds a diploma in business management from Damelin, as well as a digital marketing diploma with the Digital Marketing Institute (DMI) in Dublin, Ireland.